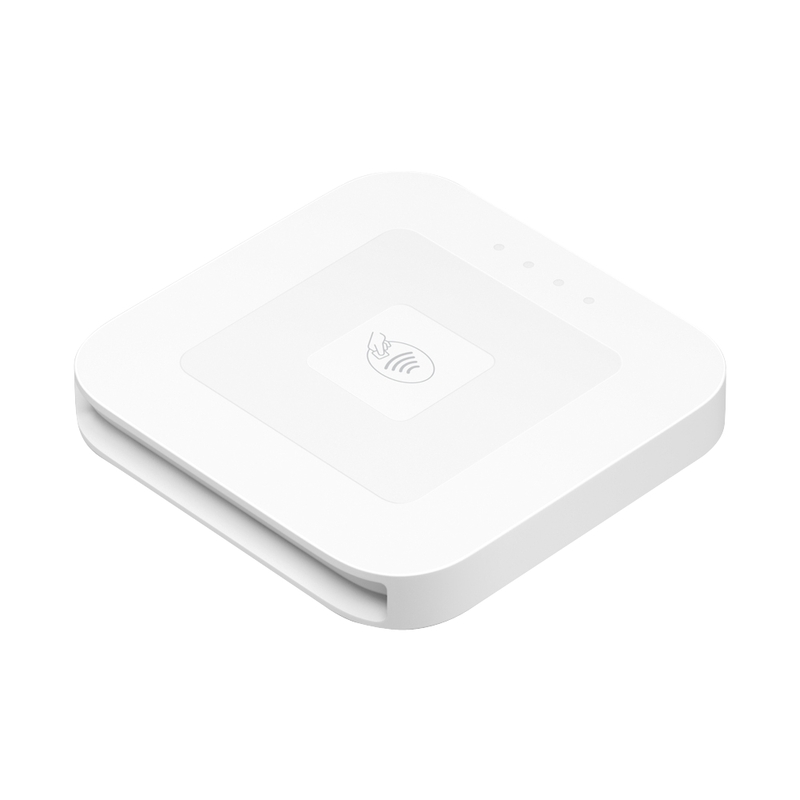 The dock keeps the Square contactless and chip reader charged and in place for quick, seamless countertop transactions. 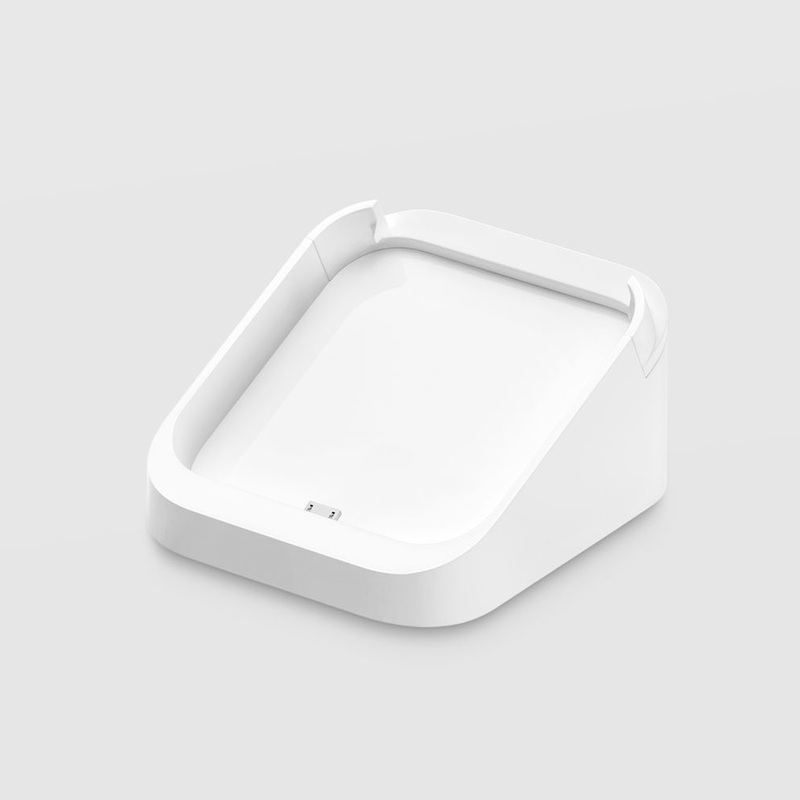 The Square dock keeps the contactless and chip reader charged and in place for quick, seamless countertop transactions. Power modes:	Add the USB Wall Charger to connect to a power outlet.